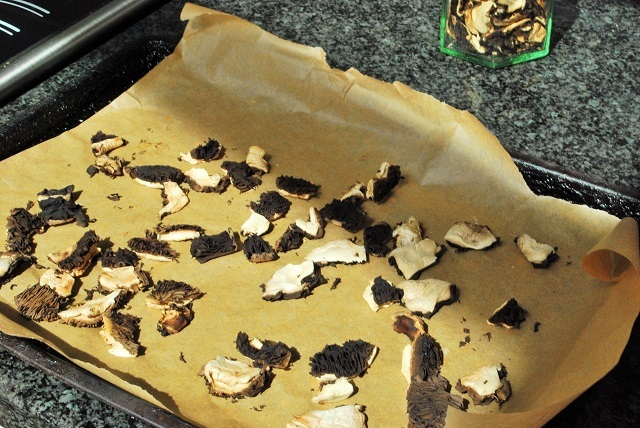 Identifying Field Mushrooms and how to dry them - No Fear Foraging! 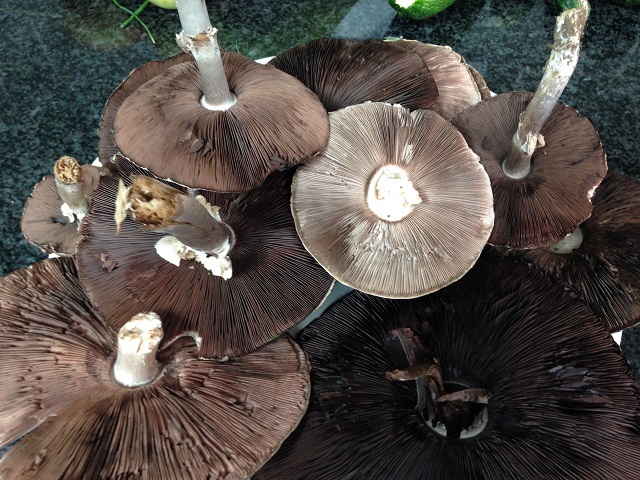 Georgina Starmer March 17, 2018 October 26, 2018 No Comments on Identifying Field Mushrooms and how to dry them – No Fear Foraging! I’ve been collecting field mushrooms since I was a kid, when I used to go out foraging with my Dad. 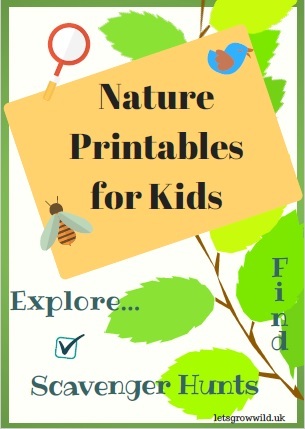 Now, I often go out looking for field mushrooms with my family, and we all enjoy spotting the flashes of white in the grass and running to get there first! But how do you go about identifying field mushrooms, and how can you be sure you don’t have anything more sinister in your foraging bag? Lots of folk worry about foraging for mushrooms, and they are right to be. Get it wrong and you could end up in hospital! The good thing with field mushrooms though is that they are easy to identify, once you have a little know-how. When do Field Mushrooms Grow in the UK? Field mushrooms (Agaricus campestris) start popping up from July to October. They mostly grow in pasture land, and particularly seem to like field where sheep have been. You will also find them growing in other grassy places, such as along the edges of a hedgerow. The gills of the young field mushroom are a dusky pink colour which changes to brown and then black as the mushroom matures. The Yellow Stainer! This is a poisonous mushroom that, although won’t kill you, could give you a belly ache. Although some people report having no adverse effects at all. 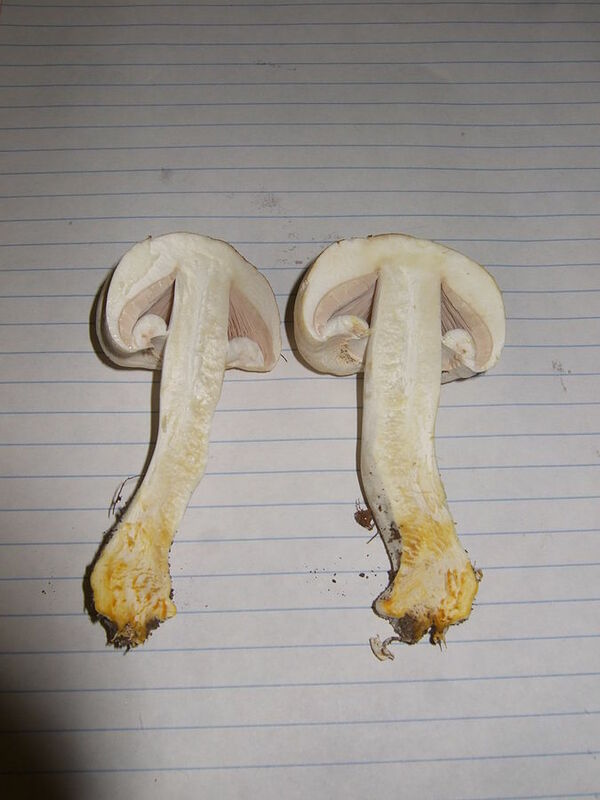 Field mushrooms and Yellow Stainers can look similar to an untrained eye. However there are a few ways you can tell them apart. Colour – The flesh of a Yellow Stainer will go a strong yellow colour if squeezed. Field mushrooms may sometimes bruise with a slight yellowing, but not as vivid as the Yellow Stainer. If cooked, Yellow Stainers will also turn yellow, so discard! Ringzone – Mushrooms have a ‘ringzone’ along the stem, which is a band of tissue that is left after the head of the mushroom blooms out and reveals the gills. 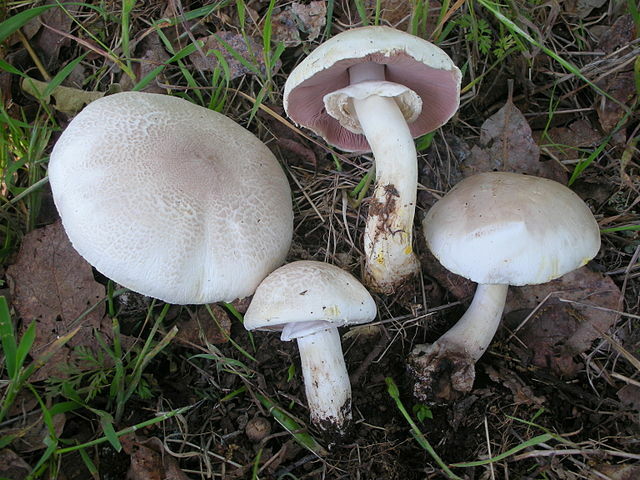 The ringzone in a field mushroom is small, whereas it is much more pronounced on the Yellow Stainer. It can clearly be seen in the photo above. Stalk – if you cut through the base of a Yellow Stainer stalk, there will be a distinct yellow colour. The stalk of a Yellow Stainer is also more bulbous at the base than a Field Mushroom. Gills – young Yellow Stainers have white gills before they mature to pink. To be able to correctly identify mushrooms, it’s best to wait until the gills are revealed. 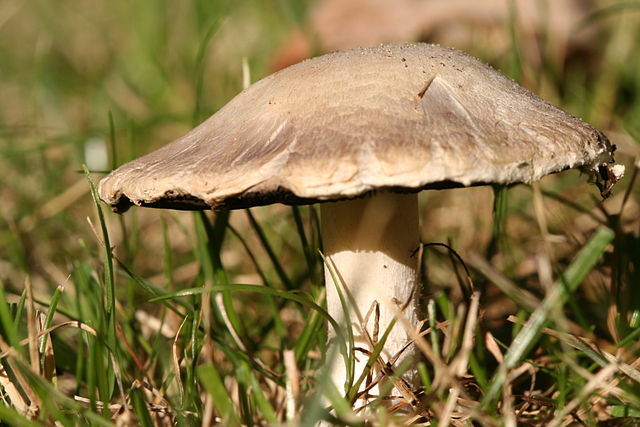 Smell – Field mushrooms smell nice, with a mushroomy scent we are all familiar with. Yellow Stainers have sweet, medical kind of smell to them, like mothballs. Remember… foraging for field mushrooms is fun, but make sure you have the correct identification before eating to be safe. 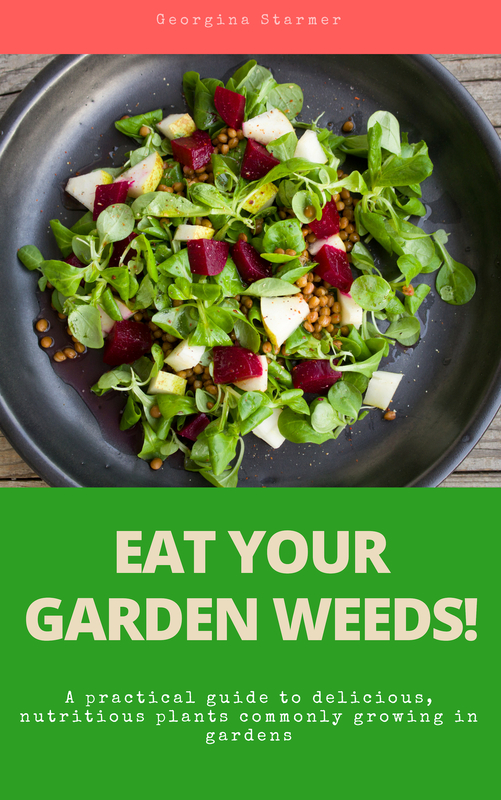 Also, make sure you pick from a clean area that’s not polluted with fumes, or dog wee! Your average field should be fine, but avoid picking along footpaths. Can I store Field Mushrooms? Field mushrooms are best eaten fresh, but will last a day or so in a fridge. If you want to store them for longer, I recommend drying. I really enjoy adding dried field mushrooms to dishes. I think drying them gives them a smokier flavour that adds a great base note to any sauce dish, such as casseroles and bolognaise. To dry, simply peel off the outer skin and cut into small pieces. Arrange on a baking tray and put in a warm oven, leaving the door open to let the moisture out. Check regularly. 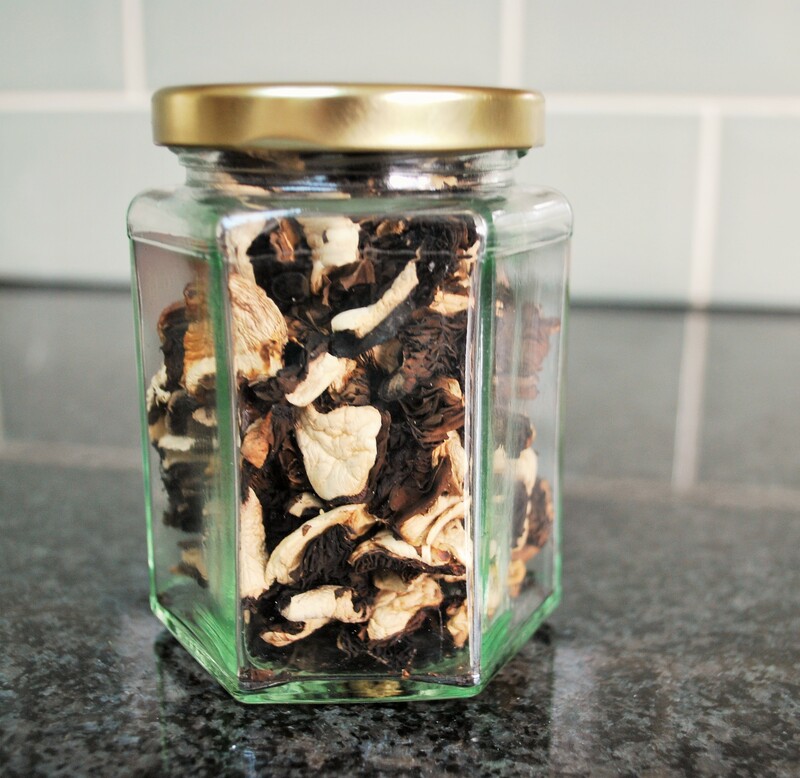 When the mushroom pieces feel crisp, put them into a dry jar and secure with a lid. This way, you can just use them when you want and they will last for months! So next time you go out walking and see a field mushroom… pick it, identify it, and enjoy! What are your best tips for foraging for mushrooms? Please share!